2 Support 3 program phone numbers to program and control the alarm system. 12 Support remote operation by SMS for Arming, Disarming and monitoring. 17 Support 30 pieces of latest alarm records and query by date. Shenzhen MHC Enterprises Co., Ltd. Setup is easy, giving you instant monitoring from your Phone or Pad. Please contact us to make sure the current inventory. Jimi team with over 1000 staff are waiting to work behind you. 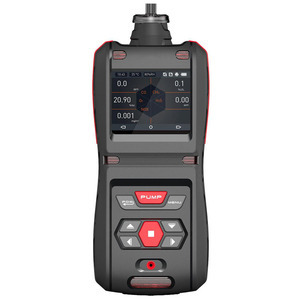 Another cost-effective measurement, it is to make more quantity and send the goods together with next shipment to compensate the loss of customer. 2) If the defective rate between 1%-2%(include 2%), we will priority to conside to make more quantity and send the goods together with next shipment. All the products will be done 100% testing and make sure it is in good quality before final packing and shipment, it has absolutely insurance. It uses special power saving mode and built-in high storage battery, 2-3 years of battery working life. Q: Can we order samples for quality checking before placing an order9 A: Yes, we can offer you samples for quality checking first. Q: What is the production time9 A: Sample lead time is within 3 working days. Certification: Our products have both CE and RoHS certification which help you import the goods. At the technical advantage of Geeklink in the area of smart home technology. If you want to know more about our products, price, use or others. 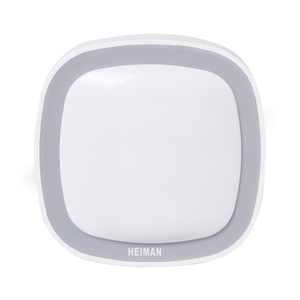 it can work in the daytime and at night when it is adjusted on the sun position (max). I have one installed on my carport and when I pull in it comes on. Q: Can it be used outdoor9 I have an enterance alcove one side is open. 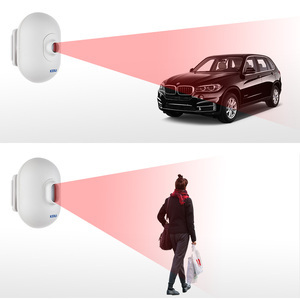 Use Beyond motion detection alarm with solar panel to help protect your home and business. The unit boasts a simple design that can be easily mounted to walls in seconds or placed on desktops. 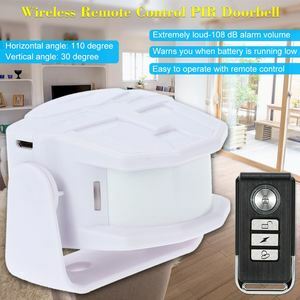 Beyond Solar Power Motion Detection Alarm with Remote (Model CX-MH201): I t can be armed or disarmed using the remote. 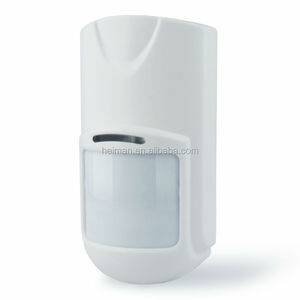 Alibaba.com offers 322 motion detector monitors products. such as free samples, paid samples. 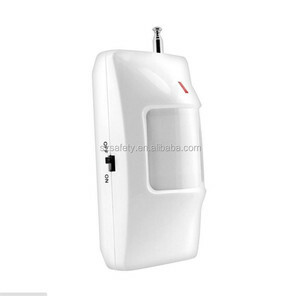 There are 322 motion detector monitors suppliers, mainly located in Asia. 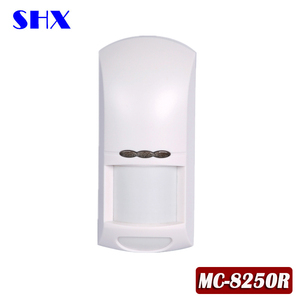 The top supplying countries are China (Mainland), Hong Kong, and United Arab Emirates, which supply 99%, 1%, and 1% of motion detector monitors respectively. 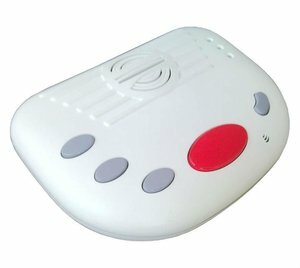 Motion detector monitors products are most popular in North America, Western Europe, and Eastern Europe. You can ensure product safety by selecting from certified suppliers, including 93 with ISO9001, 47 with Other, and 5 with ISO14001 certification.